Do you have a new device to enhance your Homelife experience? We’ll help guide you through the installation. Watch the video and click on the Resources links for detailed instructions. Want to add more to your Homelife? Shop online and have these devices shipped right to your home to quickly and easily install them yourself. Devices other than those listed below require professional installation. Select a device below for more information on installing it yourself, including troubleshooting tips and how to use the device. Control your lights and save energy with Homelife Smart LED Light Bulbs. Turn on/off and dim lights from your Touchscreen or mobile app. Set it and forget it with automated Rules that turn lights on and off at preset times. With Rules, you can automatically turn connected lights on or off when you arm/disarm your system or lock/unlock your door. Click to buy Smart Door Locks. See more with the wireless HD camera that broadcasts live video, captures images, and records brief video clips. You can record and store motion-based video clips automatically on up to 4 cameras 24 hours a day for 10 consecutive days when you upgrade to Continuous Video Recording. Learn more about Continuous Video Recording. With the Smart Door Lock from Homelife, you can lock and unlock your doors or check the status of your locks from anywhere using your Homelife mobile app. With Rules, you can automate your system to turn on connected lights or small appliances when you unlock your door during certain hours (i.e. after sunset). Click to buy Smart Plugs or LED Light Bulbs. 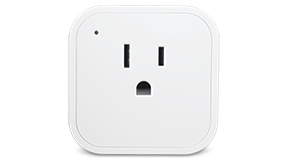 With the Smart Plug from Homelife, you can easily control your lights or small appliances remotely using the Cox Homelife mobile app, and set up Rules that automate when they turn on or off. With Rules, you can automatically turn connected lights and small appliances on or off when you arm/disarm your system or lock/unlock your door. 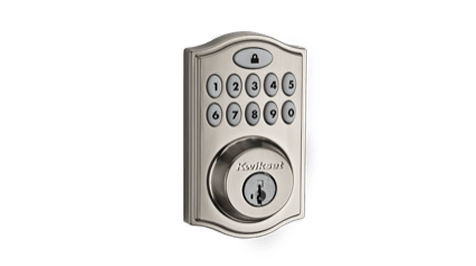 Click to buy Smart Door Locks. With the Smart Plug from Homelife, you can easily control your lights or small appliances remotely using the Cox Homelife mobile app and set up Rules that automate when they turn on or off. Control your lights and save energy with Homelife Smart LED Light Bulbs. Turn on/off and dim lights from your Touchscreen or mobile app. Set it and forget it with automations that turn lights on and off at preset times. 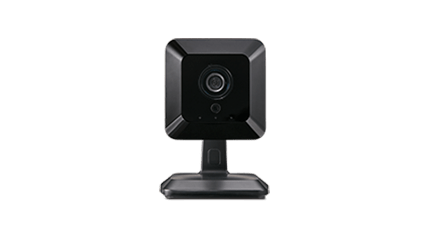 With Continuous Video Recording from Homelife, you can capture continuously recorded video on one or two compatible cameras, and keep recording from the most recent 10 days.